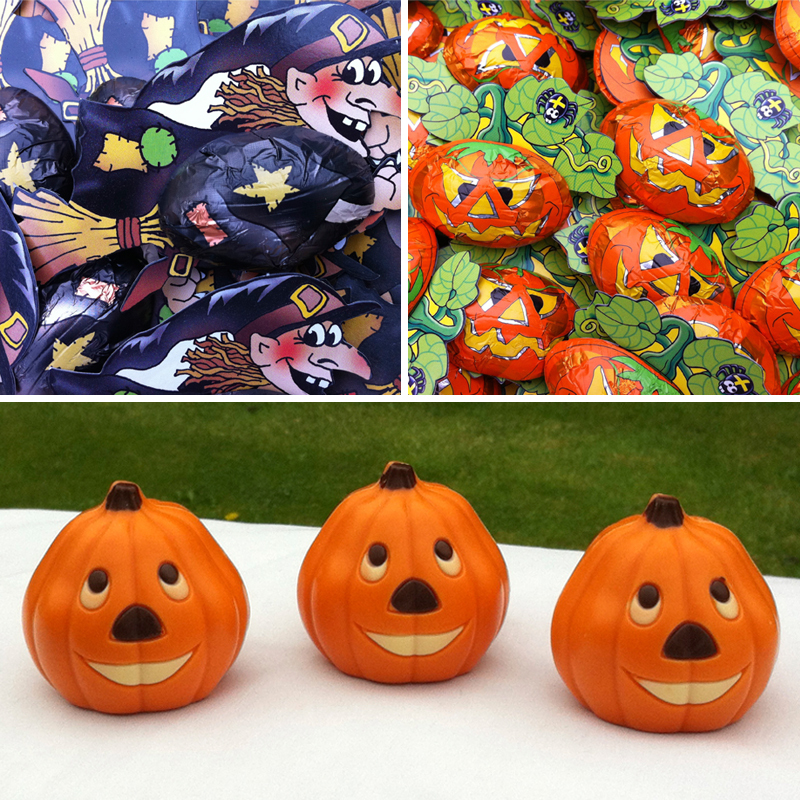 Halloween chocolate treats have arrived in Cowbridge! | Cocoa & Co. Scary treats now in stock for halloween! creepy crawly spiders. For kids of all ages!